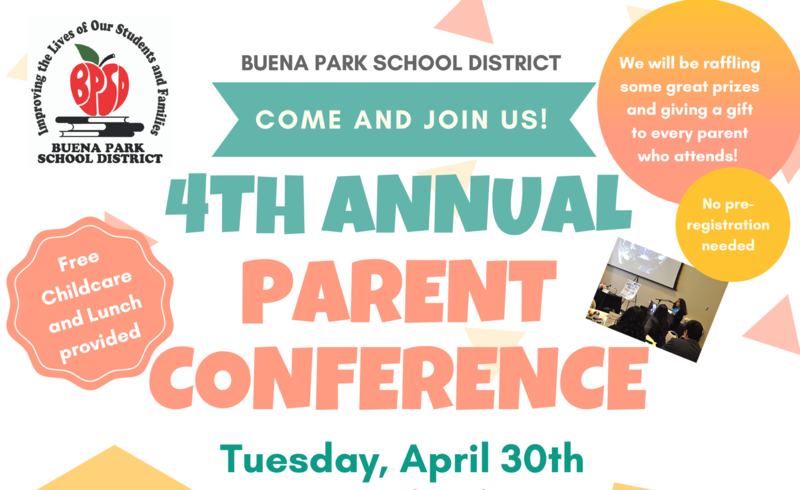 BPSD's 4th Annual Parent Conference, Tuesday, April 30th, at the Buena Park Community Center! NOTICE IS HEREBY GIVEN THAT a vacancy occurred on the Board of Trustees of the Buena Park School District, effective January 30, 2019. 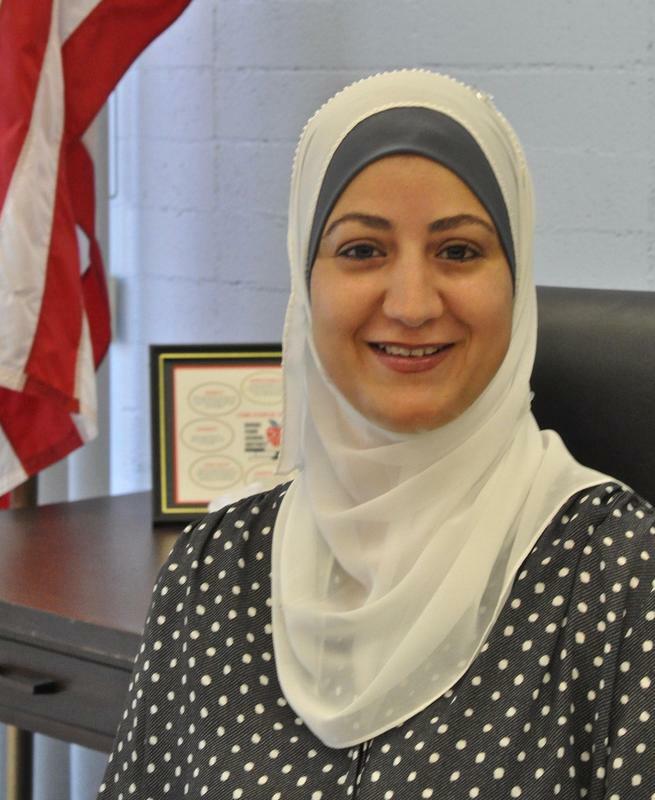 On February 6, 2019, the Board of Trustees appointed Tharwa Ahmad to fill this vacancy. 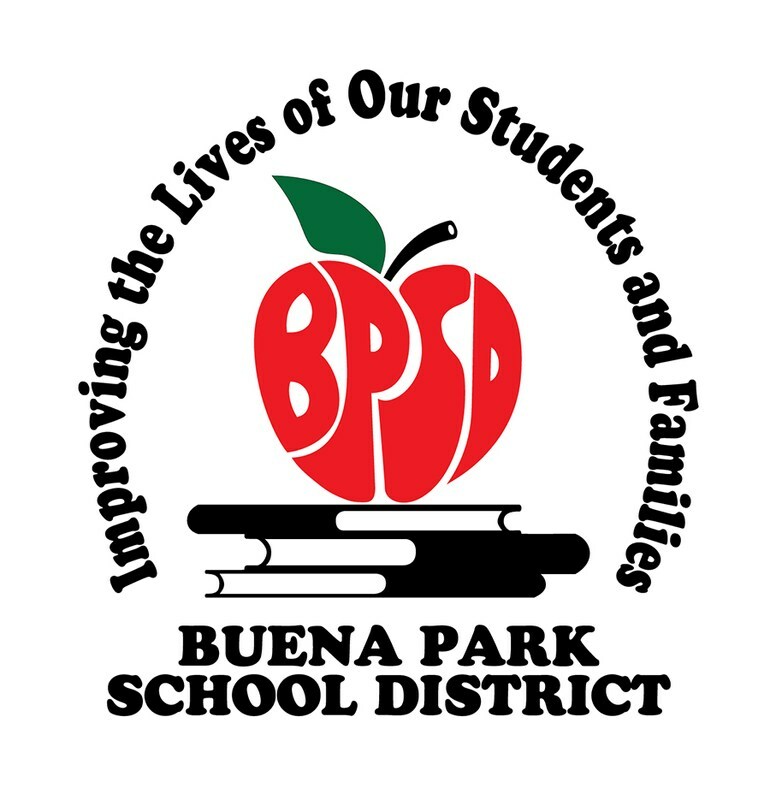 Applications are now being accepted to fill a seat on the Buena Park School District Governing Board that will be vacated due to the resignation of a Trustee. Buena Park schools named among America’s Healthiest Schools! Schools in the La Habra, Buena Park and Fullerton districts were announced Monday as silver and bronze award-winners in the Alliance for a Healthier Generation’s Healthy Schools Program. 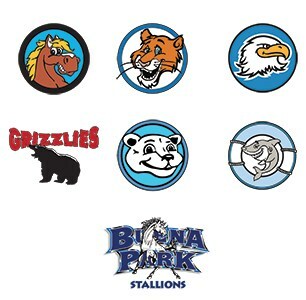 The Buena Park School District, Beatty, Emery, Gilbert, Pendleton and Whitaker elementary schools took bronze awards! NOTICE OF PUBLIC HEARING Regarding Education Code 60119, 60422 (b), and 33126 for Textbooks and Instructional Materials Compliance for the 2018-19 School Year. 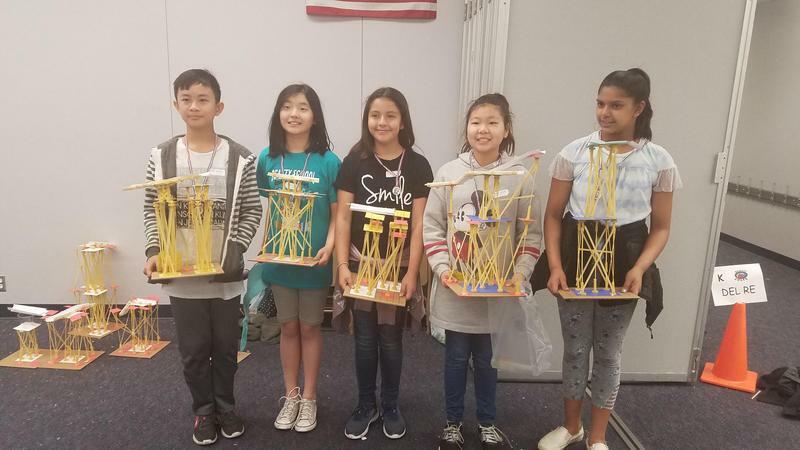 We, the members of the Buena Park School District Community, are dedicated to providing all children with the educational, social, and technological skills needed to successfully experience and contribute to the world around them. We will engage parents and community members as full partners in helping our children develop the abilities to work with others, make responsible decisions and continue to learn and grow throughout their lives. Building on our children's talents, our small, diverse community will celebrate each child in a safe, healthy, and information-rich environment. 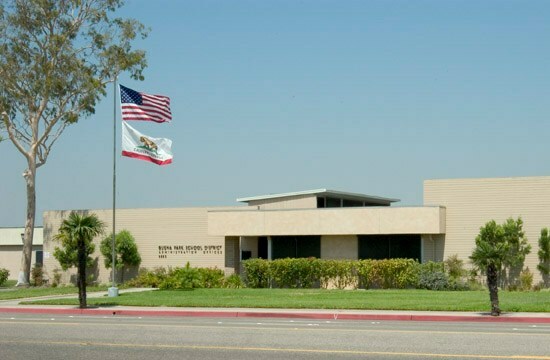 Welcome to the Buena Park School District! I am proud and passionate about the students and community we serve and the educational experiences we provide. I look forward to the 2018-19 school year and am hopeful that this website provides you with relevant, timely, and useful information about the many exciting programs and events we offer district wide. This school year will no doubt bring numerous opportunities and challenges as part of our daily experiences. As outlined in the Local Control Accountability Plan, two major focuses for the 2018-19 school year include the continuous acceleration of student achievement and safe and secure schools. Accelerating student achievement is our priority, and our teachers and support staff have been diligently working all summer to prepare for your children to arrive! In addition, we are constantly reflecting and refining our instructional practices to be the best we can for each and every one of our students, and to ensure all students are college and career ready. 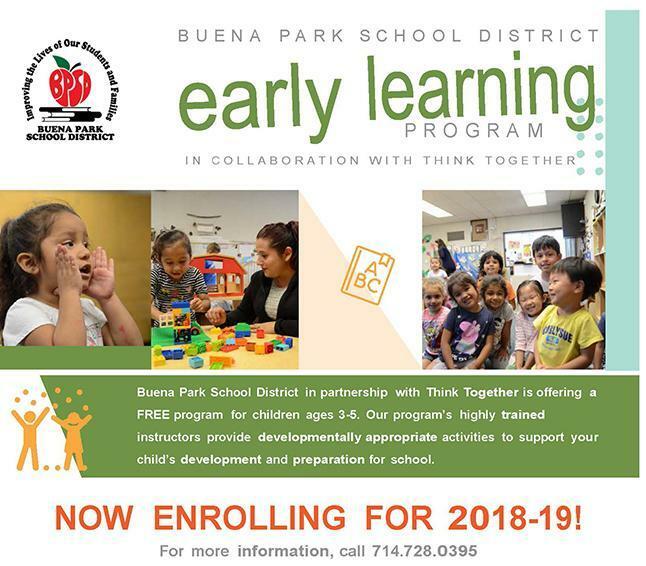 We are also committed to ensuring all schools within the Buena Park School District are equipped with the necessary features and resources to promote creativity, character, citizenship, communication, collaboration, and critical thinking. We highly encourage and expect parents and community members to be engaged in our schools as partners in educating our students. On behalf of our Board of Education, and expanding on the theme of maintaining safe and secure schools is of the upmost importance with parent and community e. I feel confident that our highly trained staff members, upgraded safety protocols and procedures, and modernized campuses are equipped and ready to meet the needs of any and all safety situations. In conjunction with partners from the Buena Park Police and Fire Departments, we continue to reflect, respond, and revise our safety action plan. Our Classroom Without Limits motto states: “BPSD mission is to provide a limitless learning environment that engages and fuels the passion of our students to learn, grow, and lead in a connected world.” Our work to implement this plan has enabled students and teachers to learn and teach in new and innovative ways while providing safe and positive learning environments. 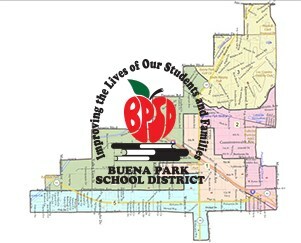 As of June 2014, Buena Park School District is the proud recipient of funds from the passage of Measure B, a school facilities improvement measure to modernize all schools. As we begin the 2018 school year, citizens should be aware that Phase I of Measure B Master Plan has been completed two years earlier than anticipated, including newly modernized classrooms at all seven schools, wireless technology, engaging digital content, and iPads for each BPSD student in grades 4-8. We will reach out for input on Phase II of the Master Plan in the Fall. Our District theme, “Improving the Lives of our Students and Families” underscores our continuous commitment to our students and community. I have come to recognize that the strength of our district lies in the collaborative talents of our stakeholders, including the dedicated Board of Education, committed support personnel, and our amazing teachers. 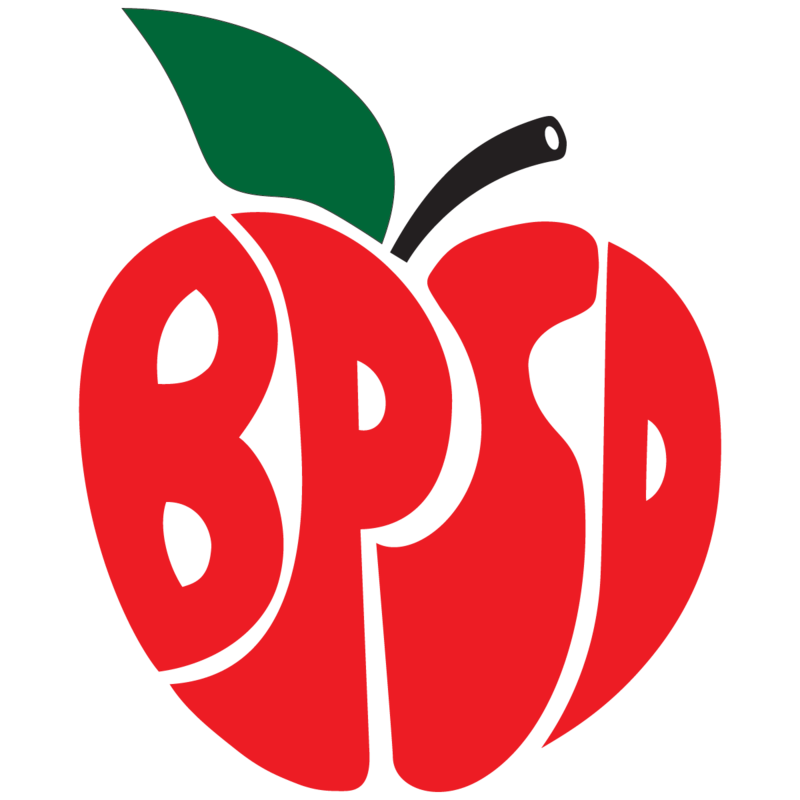 On behalf of the Board of Education, all BPSD employees, and myself, I thank you in advance for your continuous support. 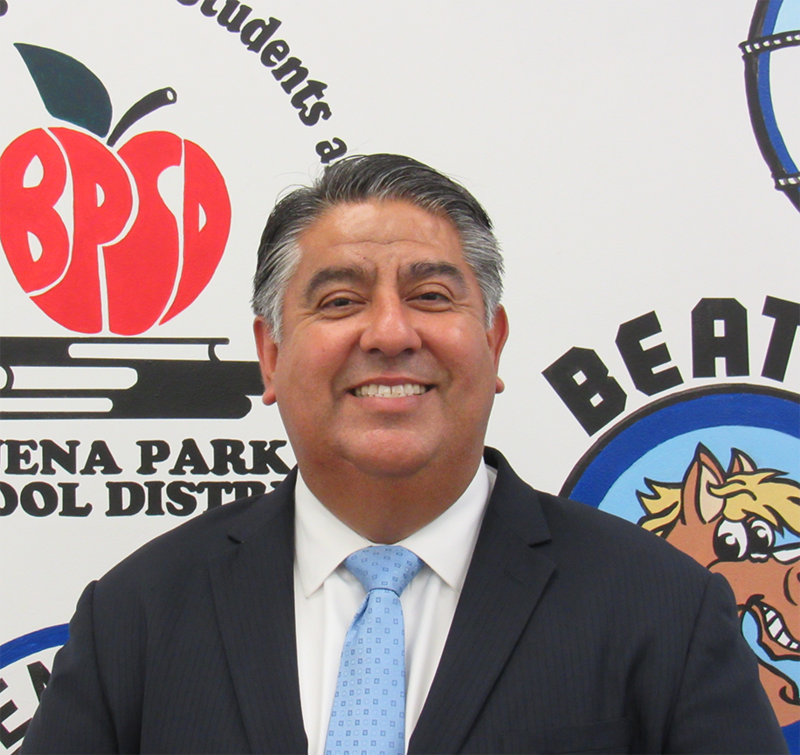 It is my highest honor to be serving the students and families of the Buena Park School District, and I look forward to celebrating the many achievements with you as we work together to build a better tomorrow for all! 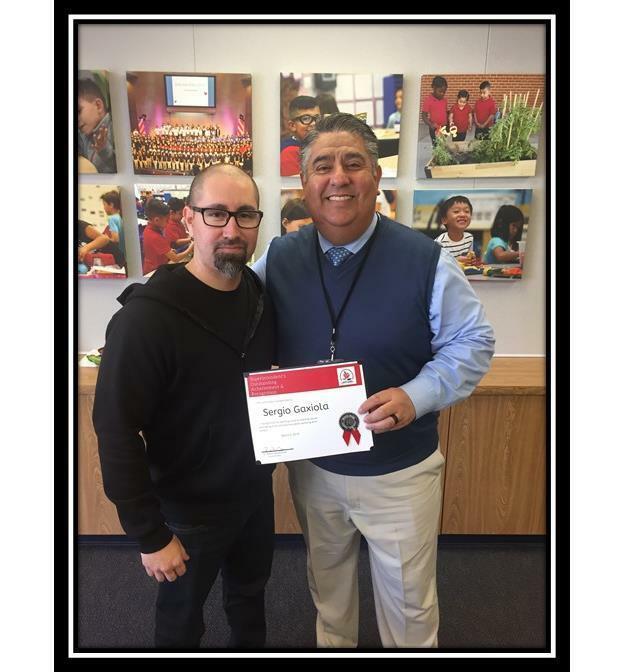 Congratulations to March’s SOAR award recipient, Sergio Gaxiola!